Marco assists lenders and borrowers with financing transactions and general corporate matters. His business background allows him to provide clients with legal advice and analysis founded on a sound understanding of the underlying financial objectives of each transaction. Aside from his transactional work, Marco also helps clients navigate the complex regulatory frameworks in which they operate. He regularly advises clients on the compliance of their business models and practices with current and evolving laws, particularly in emerging industries. Marco has also successfully advocated on behalf of the firm’s clients on a number of regulatory matters. Marco is a JD/MBA graduate from the University of Calgary. 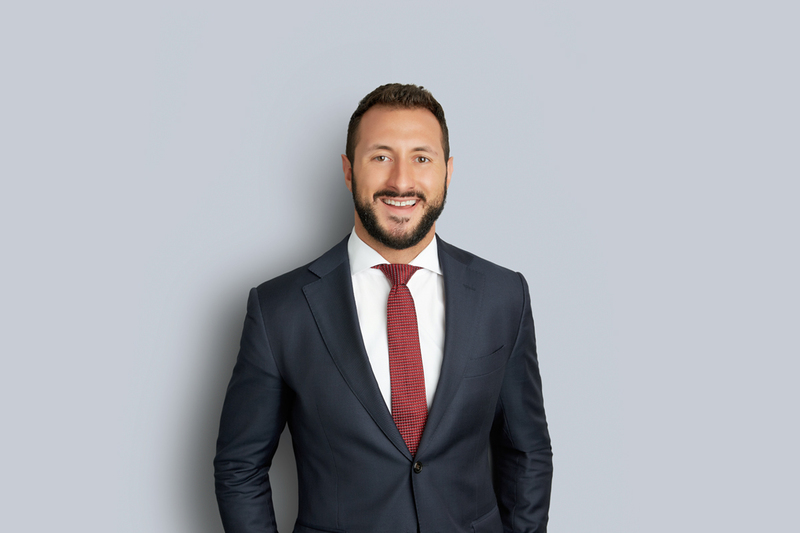 While at law school, Marco worked with Student Legal Assistance and Calgary Legal Guidance, providing representation to low-income and disadvantaged members of the community on a range of legal matters. Prior to entering law school, Marco earned his BA and MA (Political Studies) from Queen’s University. During his time at Queen’s, Marco worked as a teaching assistant and summered at the United Nations Headquarters in Manhattan.